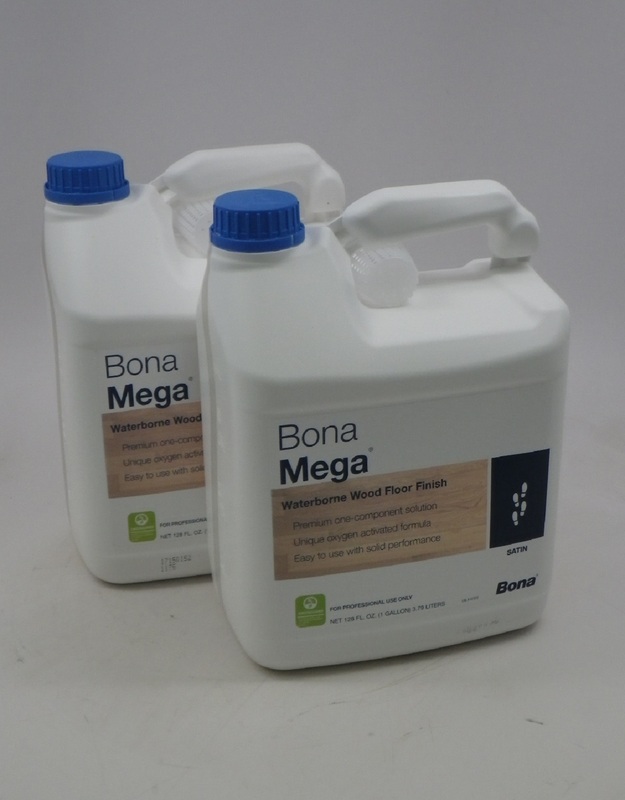 Even the most beautiful hardwood floors may need an occasional repair, which is why it's always smart to carry 3M adhesives. 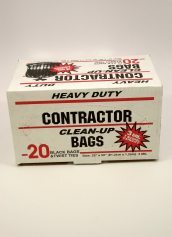 They're ideal for permanent repairs that could otherwise hold up an entire project. 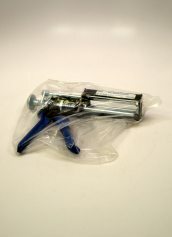 3M Automix Applicator Gun dispenses Scotch-Weld epoxy or urethane adhesives gun. 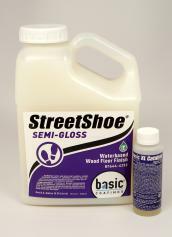 Made for use with 3M DP-100 Epoxy Adhesive. 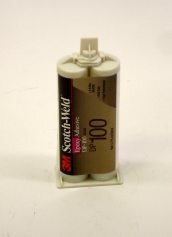 3M Scotch-Weld Epoxy Adhesive DP-100 is a Clear, fast-cure, two-part epoxy. It has a four minute work life and sets up in 15 to 20 minutes. 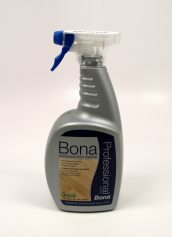 It is the preferred product for floor sanding contractors to make repairs on wood flooring. 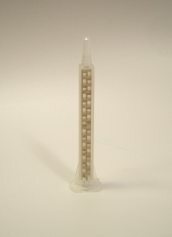 3M Mixing Nozzles are specially developed disposable nozzles eliminate guesswork of hand-measuring two-part adhesives. The 3M Nozzles attach in seconds to the epoxy adhesive, saving time and labor costs. Priced by the piece, sold in a bag of 12.